Game 6 is where the magic happens. 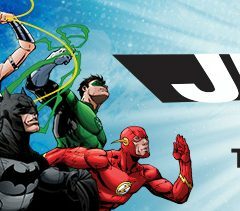 Bike Spokes and Shoe Boxes – Cryptozoic To Offer Exclusive Justice League Trading Cards! Bike Spokes and Shoe Boxes – Cryptozoic To Release Collectible Vinyl Figures! 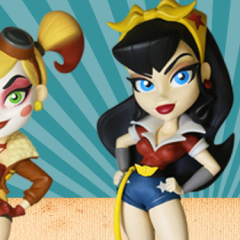 DC Bombshells originated as a series of statues inspired by 1940s pinup art and dieselpunk and featuring some of DC Comics’s greatest female characters. Bike Spoke and Shoe Boxes – Cryptozoic game news! 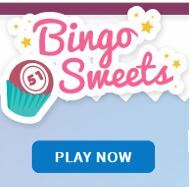 Cryptozoic Entertainment (cryptozoic.com), leading designer and manufacturer of games, trading cards, and collectible merchandise, is launching a retail product demo program via Publishers Services Inc. (PSI). Topps® Doctor Who Timeless trading card release is the most comprehensive set dedicated to the historic television show ever released in the U.S.